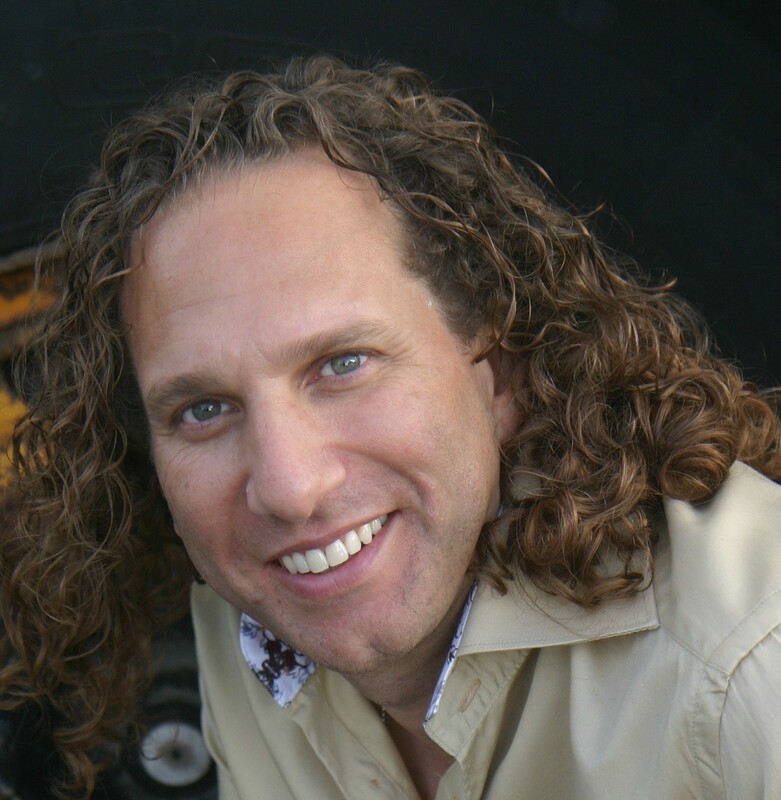 Filippo Voltaggio – Transformational Engineer/ Life Coach – Creator of Life IMPROVment, and Creator of Life Coaching Boot Camp; Author and Host of The LIFE CHANGES Show. Filippo’s Life Experiences range from working as a junior manager for Forbe’s Top 3rd of the Top 100 Companies, to solo Entertaining on stages in front of thousands to appearances on Film and TV to Life Coaching Business Executives, Doctors, Lawyers and Entertainers. Depending on schedules and locations, expect to see one or more of the following comedians and/or life coaches co-facilitating the Life IMPROVment Workshop. Weekly Show by LA Weekly at The World Famous Comedy Store. 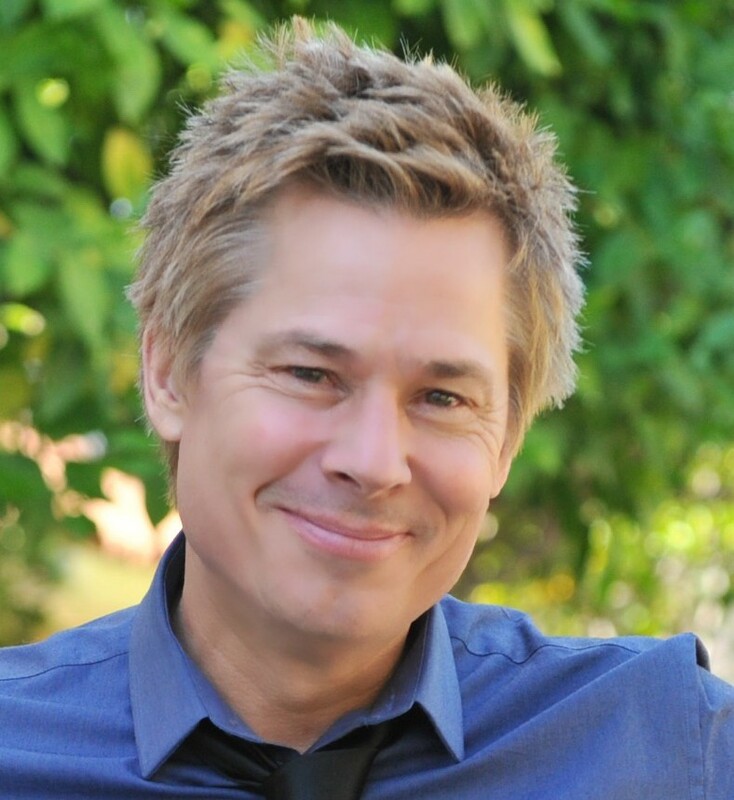 Kato Kaelin – Guest Host – Kato is an Actor, TV and Radio Host, Producer and Writer. Founder of Slacker Wear Clothing Line. Kato will be appearing on Barbara Walter’s upcoming show. 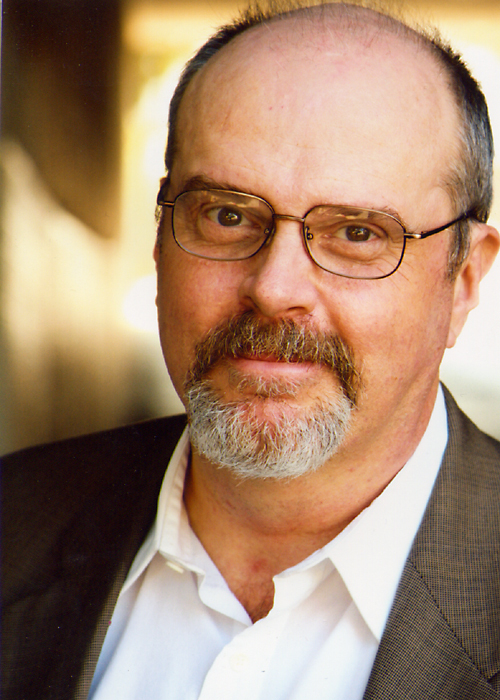 Rick Overton – Guest Comedian – Rick is an Emmy Award Winner as a writer for HBO’s “Dennis Miller Live,” has Numerous HBO and Showtime Specials, Countless TV Stand-up Appearances, including “Seinfeld,” and “The Office,” on TV, and “Ground Hog Day,” and “Mrs. Doubtfire,” on film. A 40 year veteran of the business, Rick Overton has also guested on classic TV series like “Lost,” “E.R.,” “Mad About You,” and “Married with Children.” Rick hosts a popular podcast called “Overview” that is available on iTunes. 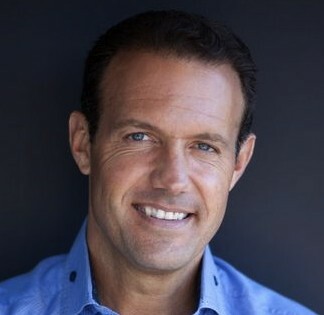 Mike Marino – Guest Comedian – Mike, aka “New Jersey’s Bad Boy,” has a successful career not only as a stand up comedian but as an actor in Films and on TV, commercials, soaps and live theater. 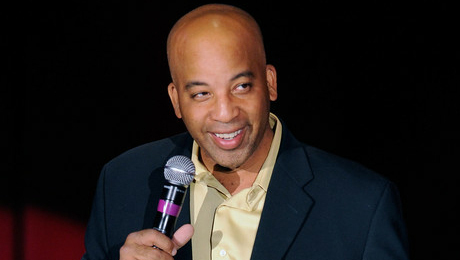 As a comic he has performed in every major comedy club from New York to Los Angeles including: The MGM Grand, Catch a Rising Star, The Comic Strip, Stand Up NY, The IMPROV, Rascals, and The Icehouse. Mike, who has worked with some of the biggest names in the business, can be seen regularly as a top headliner at the world famous Laugh Factory and The Comedy Store in Hollywood. Giovanna Maimone – Guest Improv Coach – Giovanna is an award winning actress and has been involved with the arts and entertainment for 30 years. 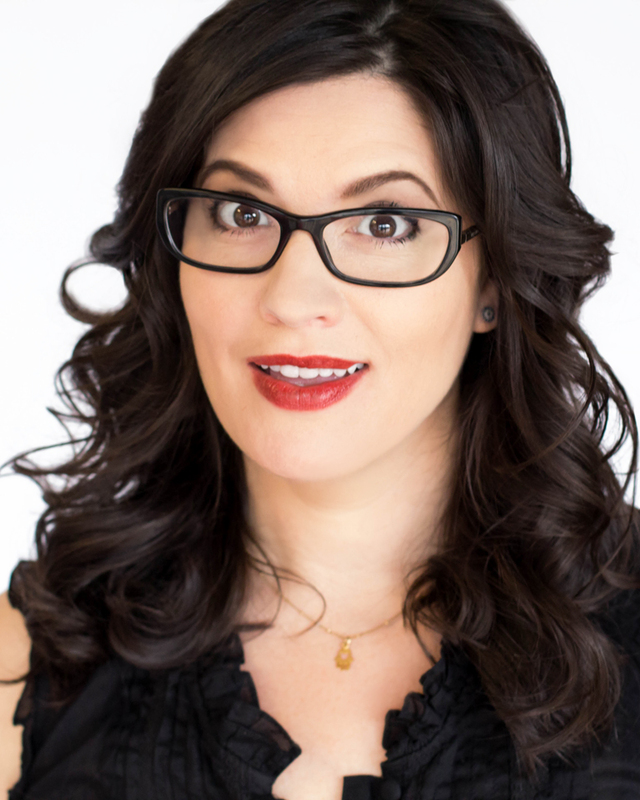 She currently teaches “Sketchy People” improv, which was established in Los Angeles in 2004, and is now in North County San Diego for adults, kids, and corporate fun! She believes improvisation is an essential skill for even the “non-actor”, and has seen what a huge impact it has had in personal development. She is also the owner and founder of www.jcmproductions.us.